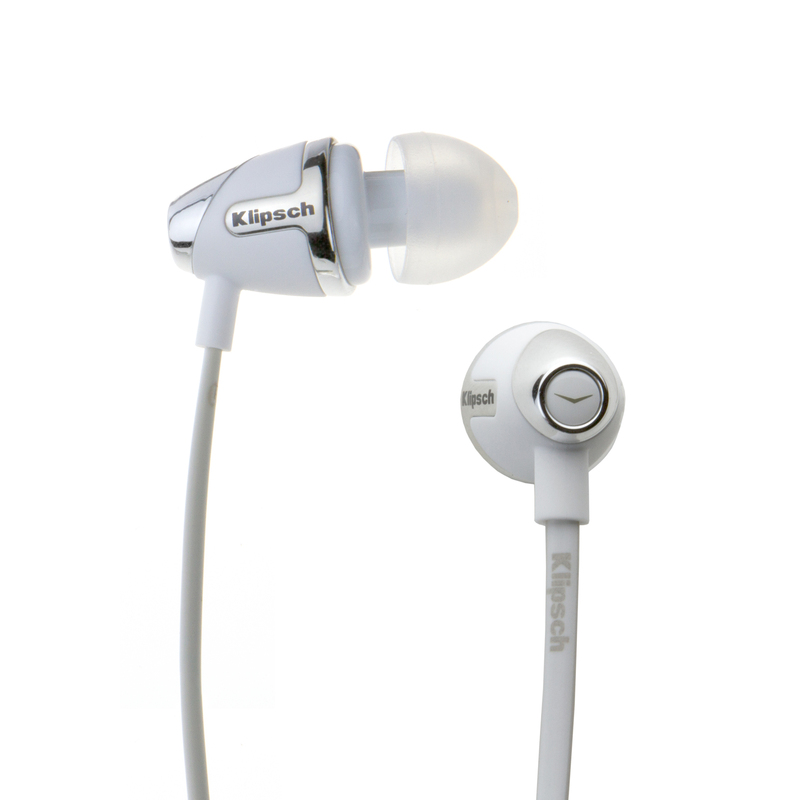 From a tin shed to inside your head, Paul W. Klipsch’s award-winning sound lives on in our S4 headphones. Put the concert in your cranium with the S4’s powerful coil drivers, whose wide frequency range allows you to experience everything from soul-thumping bass to spine tingling highs. The S4’s superior noise-isolating design allows you to seal in the sound, while our patented oval ear tips (available in 4 sizes) keep you rocking in comfort.